Cover photo by Scott Dudelson. Lucero is a band’s band. When they brought their Memphis brand of rock to South By Southwest a couple years ago, all the other musicians stopped what they were doing at the beginning of Lucero’s set and climbed on top of their buses to watch. Their fans feel their music deeply, because it seems the band does also. It gives their live shows a communal feeling that alternates between hootenanny and public blood letting. I spent too many of my years coming-up as a reactionary—a young punk unwilling to listen past even the slightest hint of country. I wouldn’t have ever given Lucero a chance if I hadn’t been eased into alt-country or cowpunk or whatever you want to call it by the Drive-By Truckers’ song “Lookout Mountain” back in 2003. The outlaws and rebels may look and sound different in Tennessee than New York, but they’re both fighting status quo. When those rogues form bands, their songs might come out differently, but it’d be impossible for them not to feel kinship with Lucero, whether they’re telling stories about moms, punk rock mechanics, or bikers. 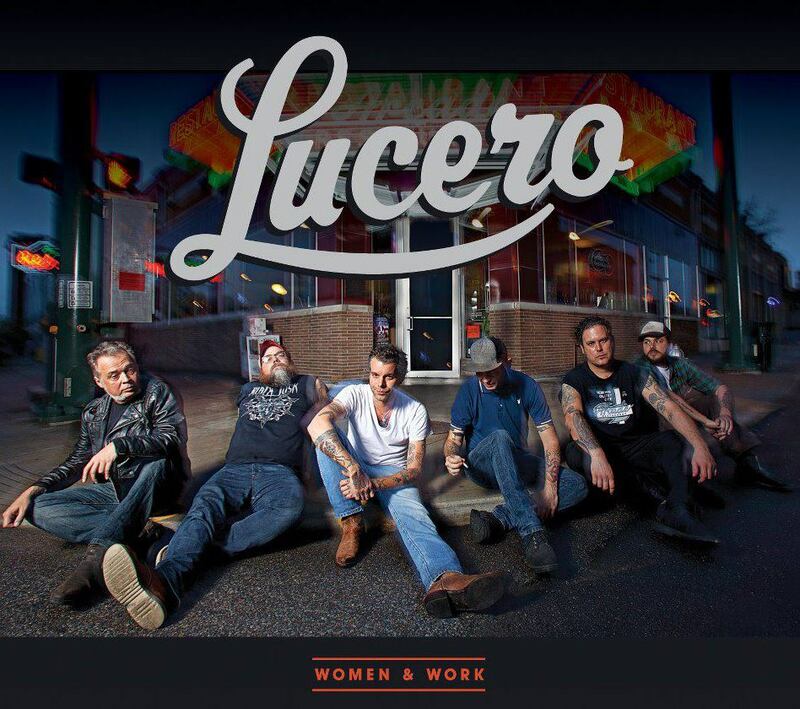 In the last few years, Lucero’s been growing their sound. On 1372 Overton Park and last year’s Women & Work they recorded with horns and the arrangements, peppered with sarsaparilla piano parts, reminded the AV Club of bar rock, albeit with a Memphis twang. 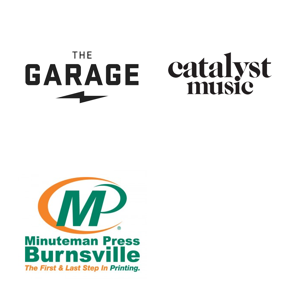 Bar rock is a label also assigned to groups like The Hold Steady and in the AV Club’s invocation was meant to warn of a shift away from the sound in songs like “Chain Link Fence” that made so many fall in love with Lucero in the first place. Even in their new albums Lucero’s proven their music instinctual and rarely astray. I’ll keep trusting, recommending, and spending money on Lucero, because wherever they are, they’re the best show in town.